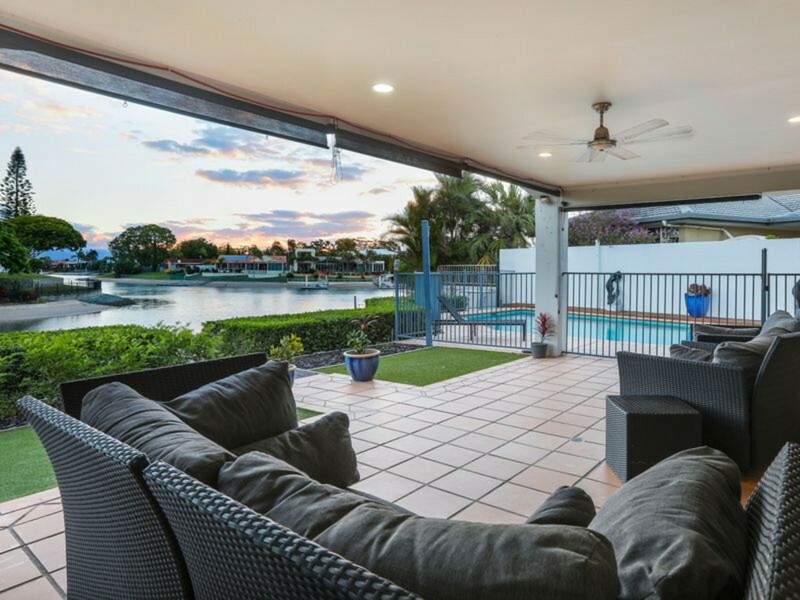 Danny’s personal and professional strengths draw parallels with his elite sporting background and validate his highly successful foray into the real estate industry. His professional AFL career, which spanned 11 years including six years at the Gold Coast Suns, equipped him with exceptional communication skills, resilience, persistence, time management, a solid worth ethic, self-confidence and dedication. These traits along with Danny’s passion for property, the local community, and his ability to interact with people from all walks of life made a career in real estate a natural progression. 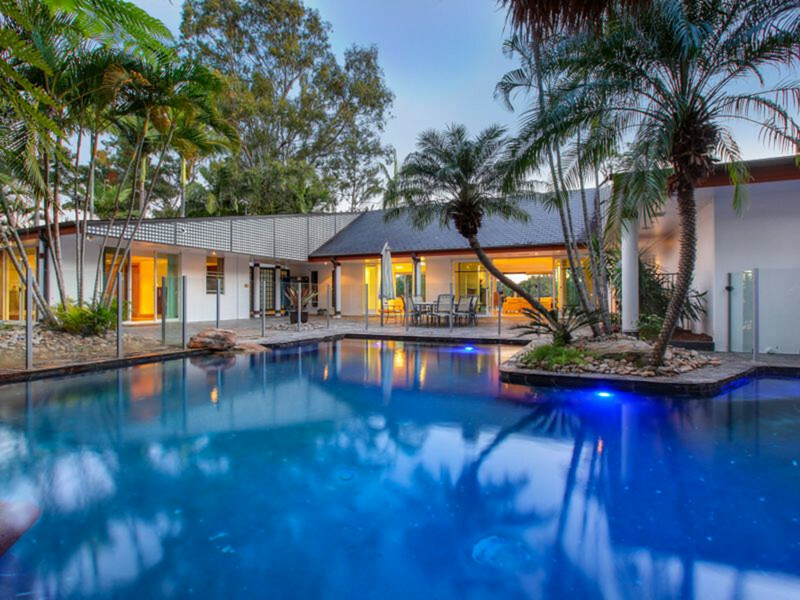 As a property owner and investor Danny is relatable to clients while his approachable persona, advocacy of the Gold Coast lifestyle, and industry knowledge has supported his sales success in the specialist area of prestige property in beachfront and waterfront suburbs on the Gold Coast.